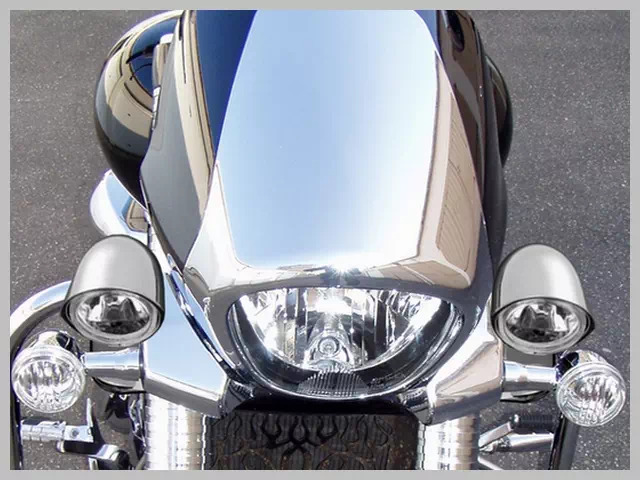 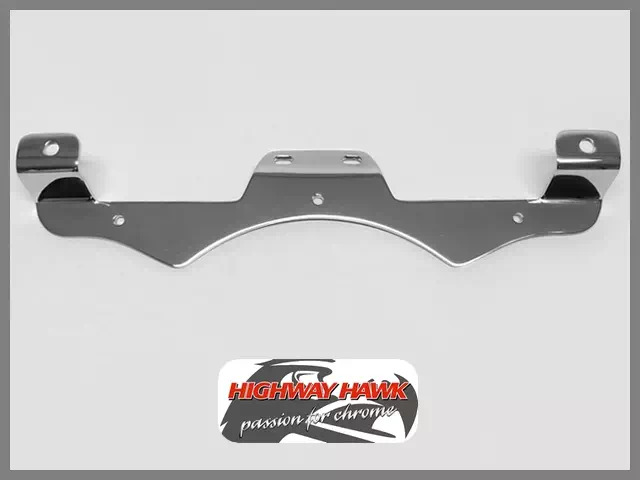 Support de Phares Additionnels Moto Custom Suzuki M 1800 R Intruder 2010-up Highway-Hawk Acier Chrome. 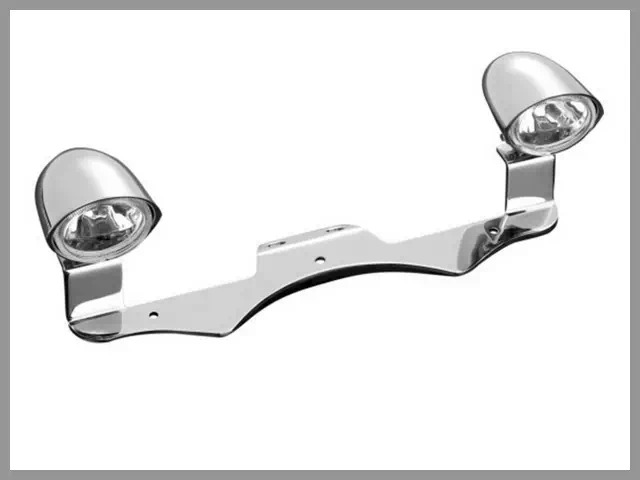 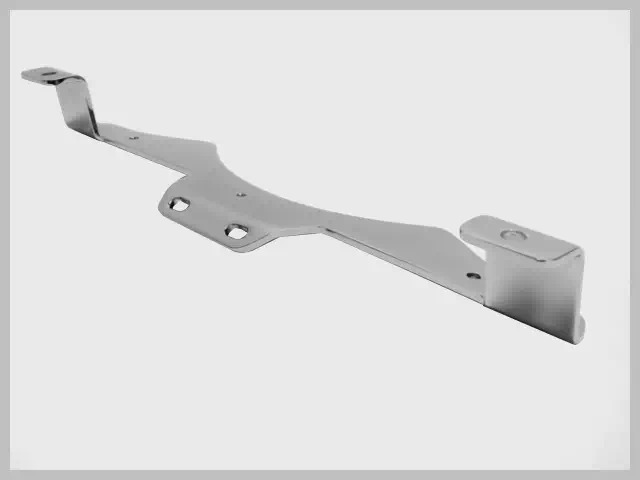 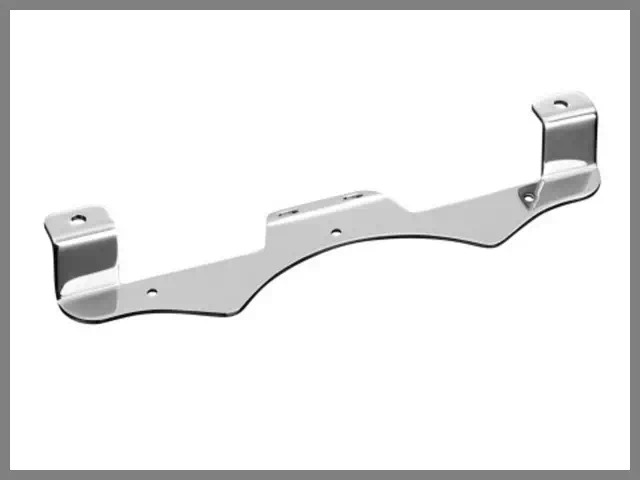 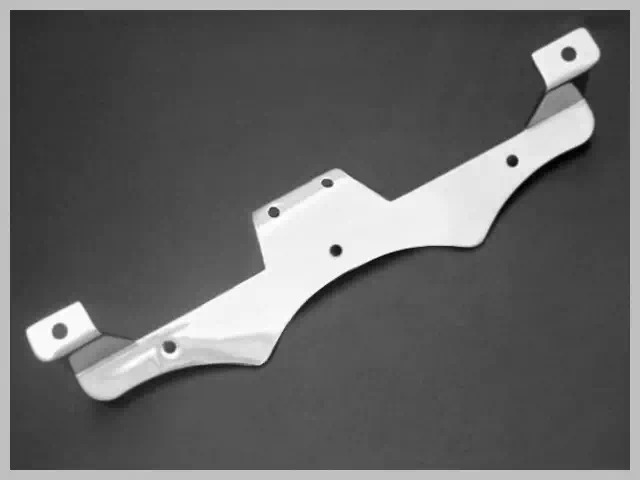 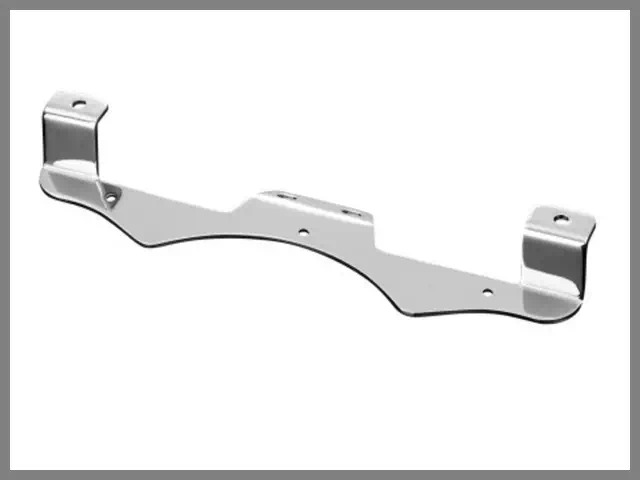 - Support de Phares Additionnels Chrome pour Moto Custom Suzuki Boulevard M 109 R/R2 2006-up. 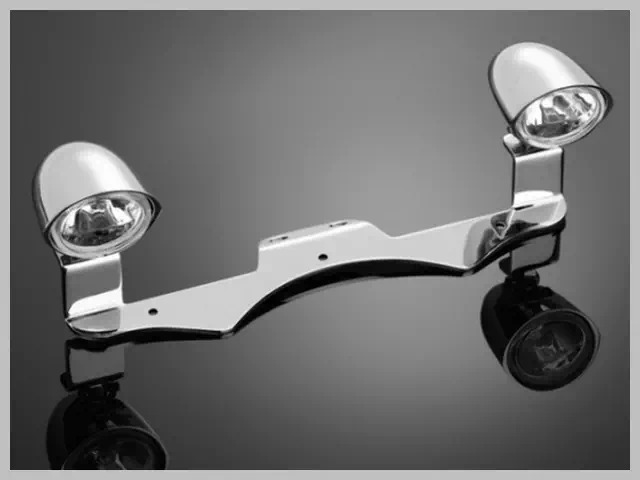 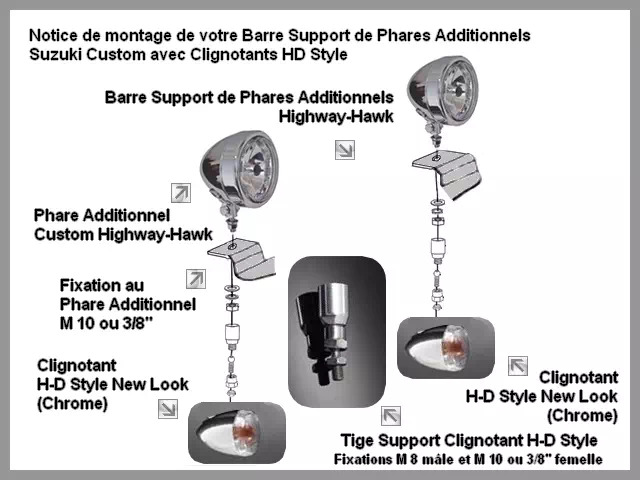 Barre Support de Phares Additionnels Moto Custom Suzuki M 1800 R Intruder 2006-up Highway-Hawk Acier Chrome.